The imprint on the stamp should probably prevent employees from stealing these stamps and using them to pay for other goods - similar to perfins. 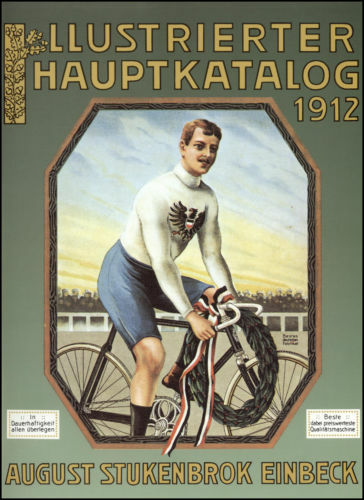 A postal use could not have been prevented, because the imprint was hidden on the back. 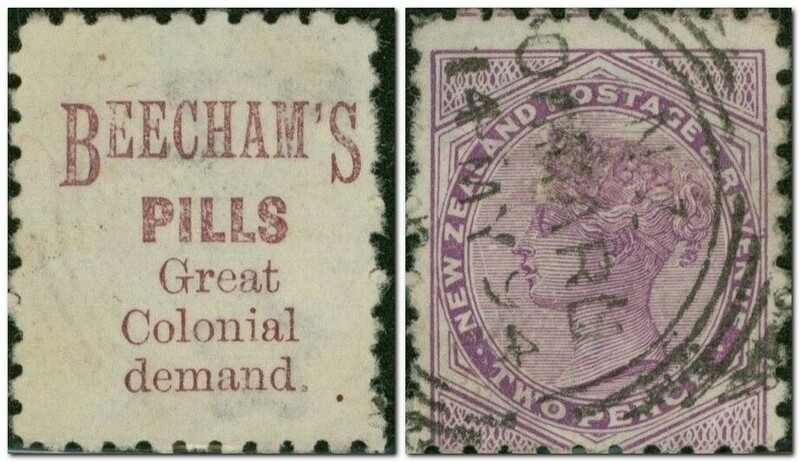 It can be assumed that the primitive imprint was applied after stamp production – a so called “underprint”. It disappeared together with the gum when the stamp was removed from the envelope. This would be an explanation why no used stamps are known. But this was certainly not a great success when the imprint disappeared in the moment the stamp was removed from the envelope. The imprints are not placed in the same place on the two stamps. 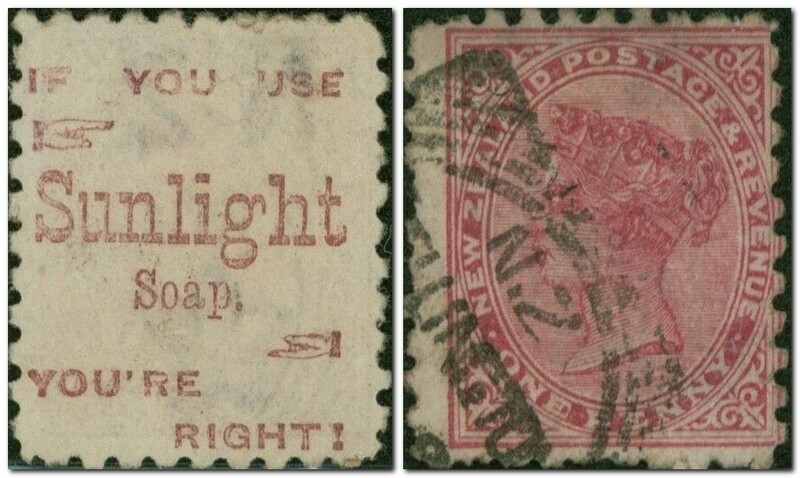 Since there is no background information about this stamp and it previously was completely unknown a fake could also be considered. 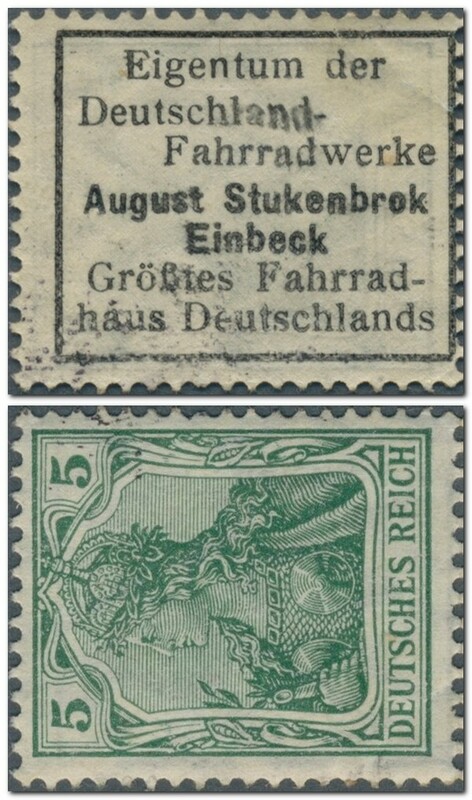 Nevertheless the Stukenbrok stamp is unique in its kind and certainly enriches every collection. Since this is a private, unauthorized imprint it is classified as Cinderella in the online catalog of this website. Unfortunately there is no category "stamps, private".